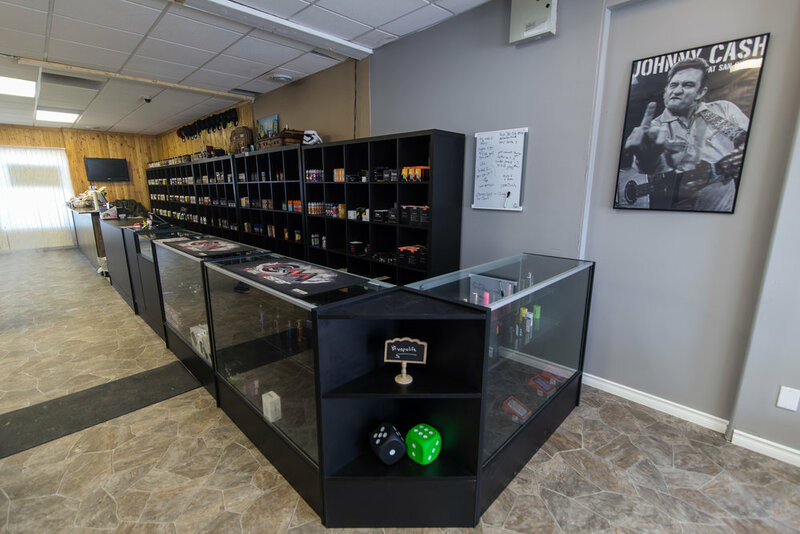 We are here to help you out whether you're an enthusiast, a current smoker looking to kick the habit or anyone in between. At Park Vapes, we have a full testing station where you can try out any flavour of juice you wish, which will allow you to make an informed decision on what flavour or equipment you want to go with. If you haven't been by the store, make sure to stop by and give some of our products a spin! We look forward to helping you in any way we possibly can.